The Star Wars saga continues with this adorable new plush collection from Underground Toys! This 4-inch tall series stars all your favorite Force Awakens characters, each soft and huggable plush speaking authentic phrases from the film! 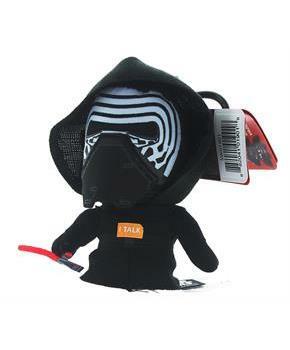 Features a handy clip to take Kylo Ren with you wherever you go! Officially licensed, collect them all! 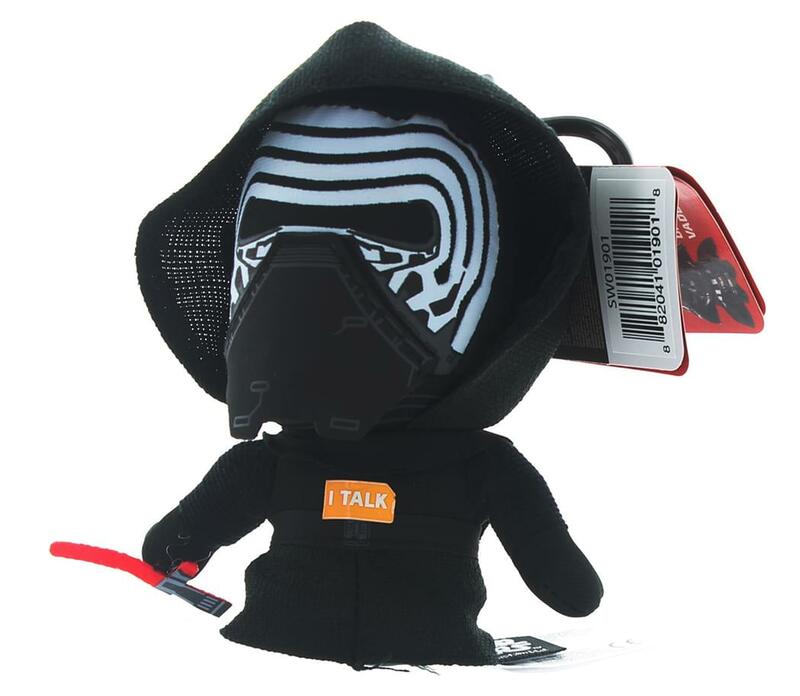 Features a handy clip to take Kylo Ren with you wherever you go!